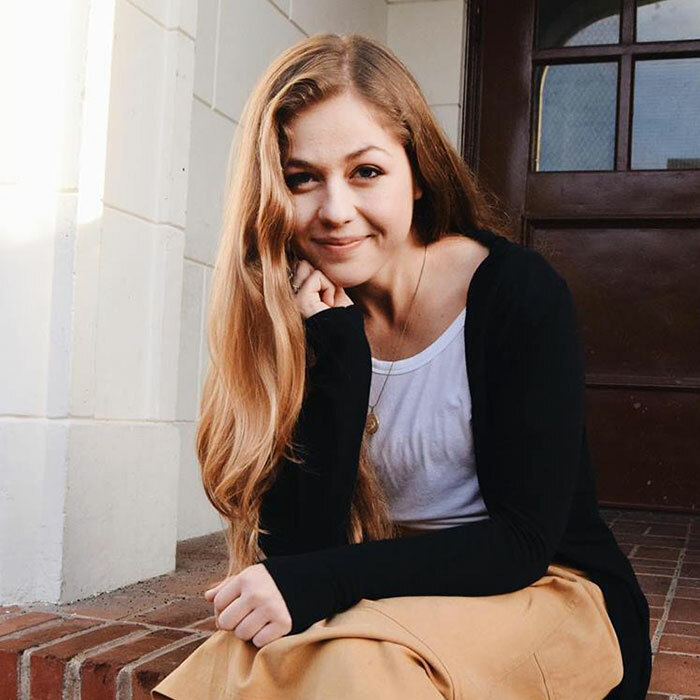 Find energy and passion in new opportunities and challenges as you develop your artistic, technological, and entrepreneurial skills to make profound contributions to the future of music. 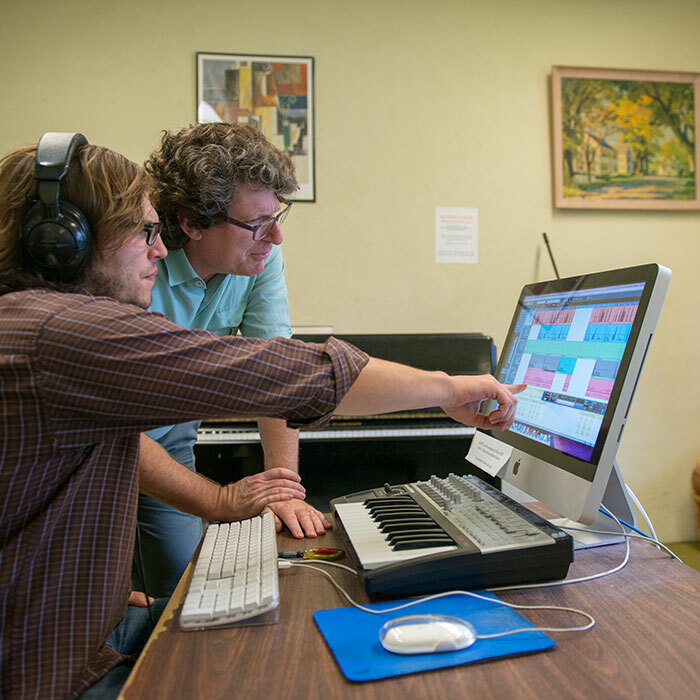 Music students have partnered with film students to produce original scores, utilizing the department of music's composition studio. Ask your professors how you can gain access to this resource. 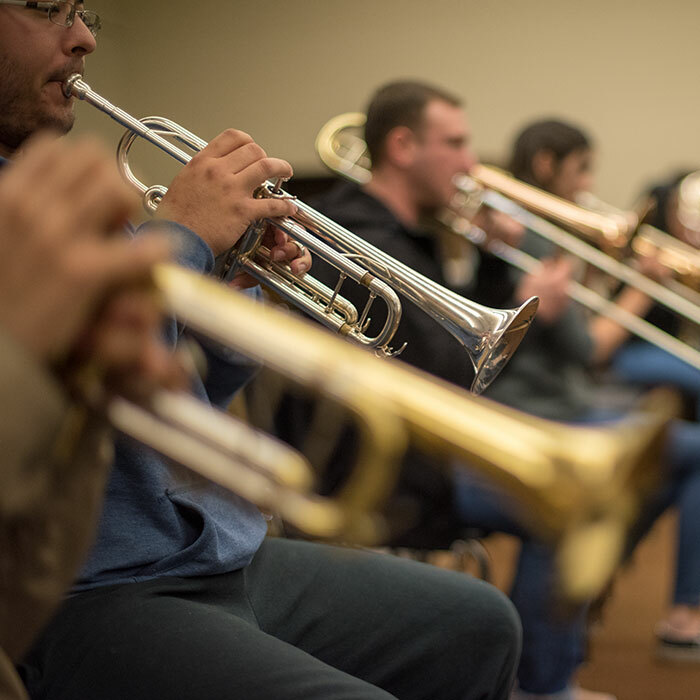 Small class sizes allow all conducting students the experience of conducting a variety of ensembles, including choral, orchestral, jazz, and more.